Elements inspired by sportswear are delivered in a garment with an urban flair. 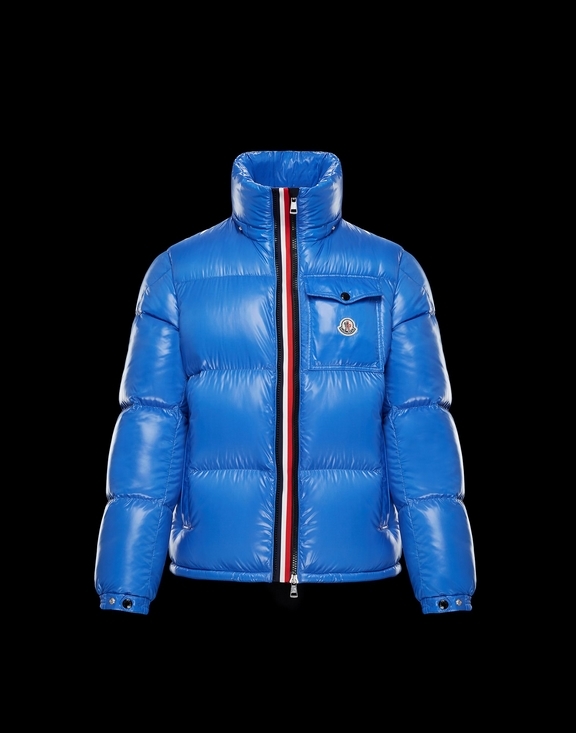 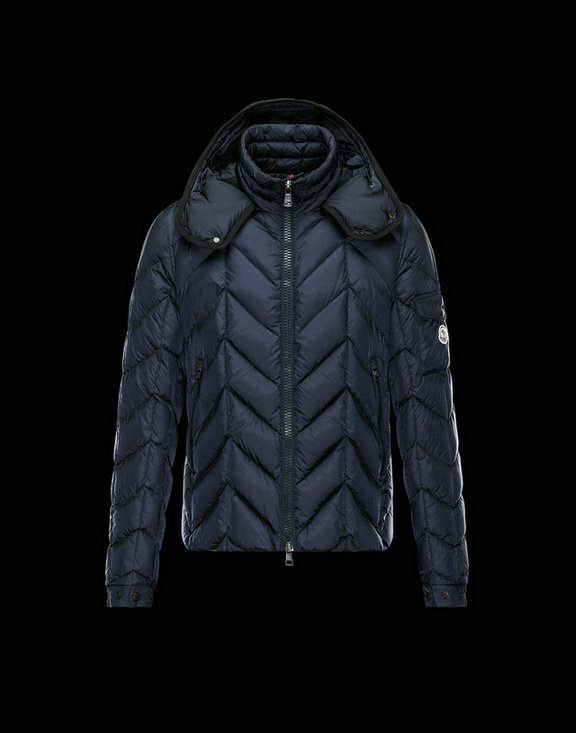 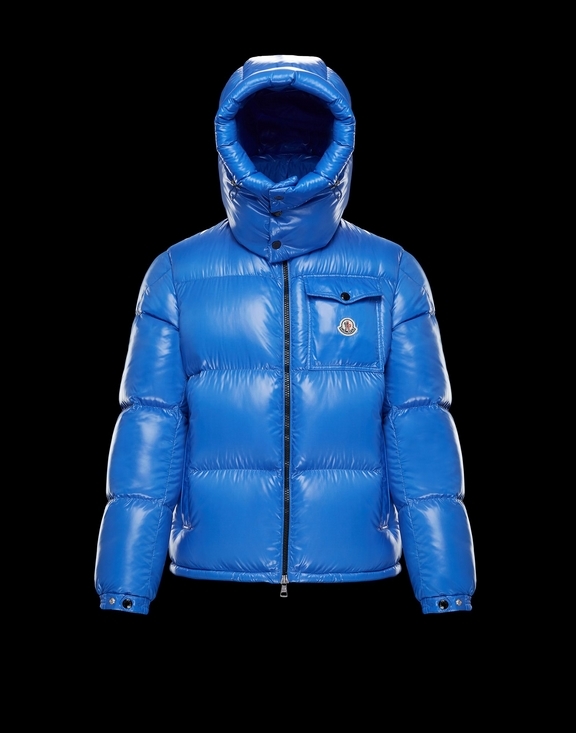 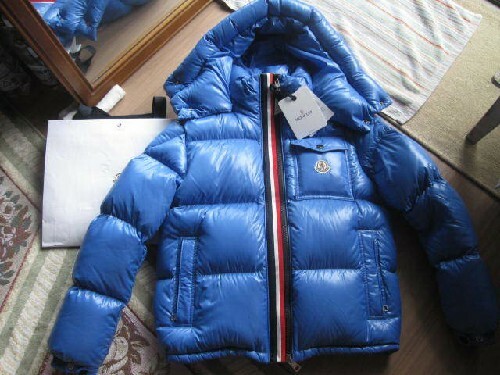 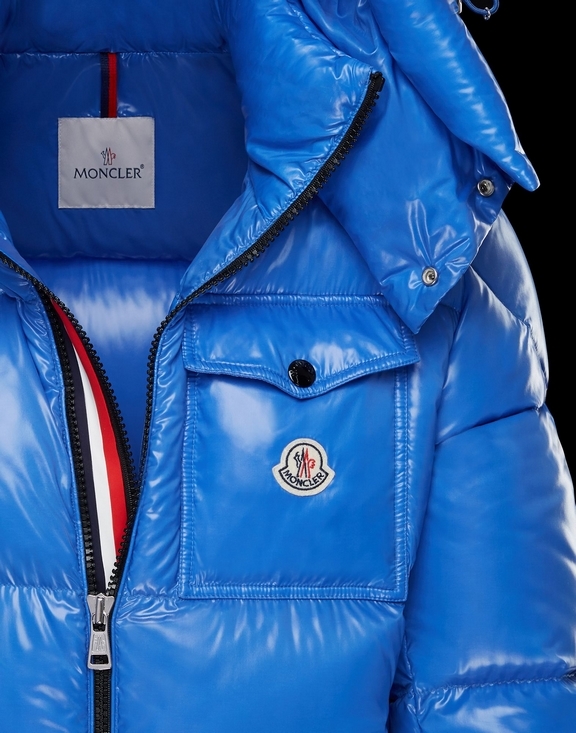 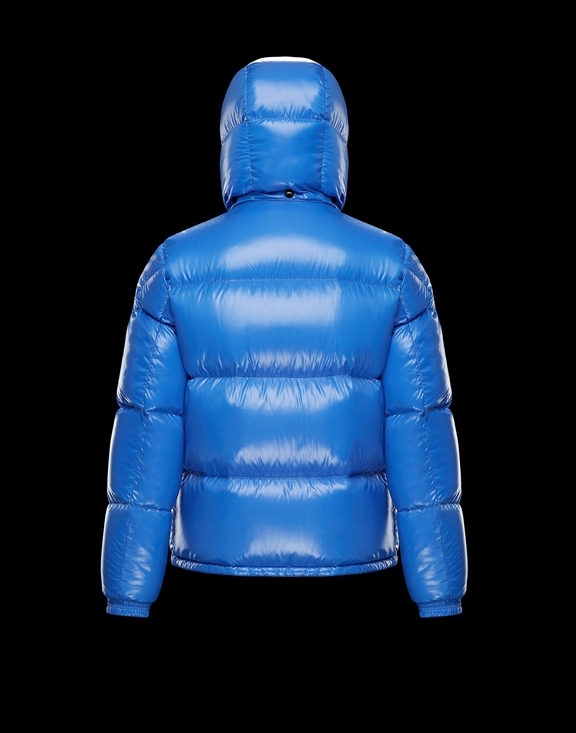 The Montbeliard has the recognizable shape of the most iconic pieces from Moncler’s archives with the addition of the French Tricolor as a graphic detail along the zipper. 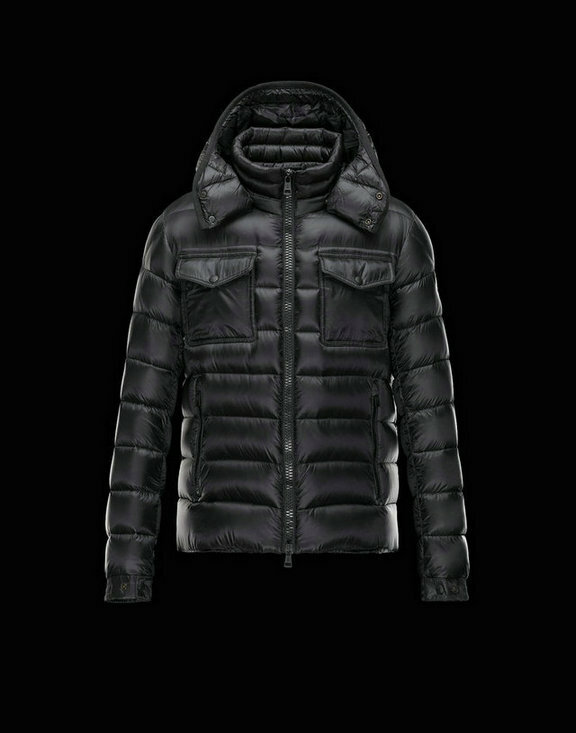 The technical details deliver high-performance and confidence to wear this jacket all winter. 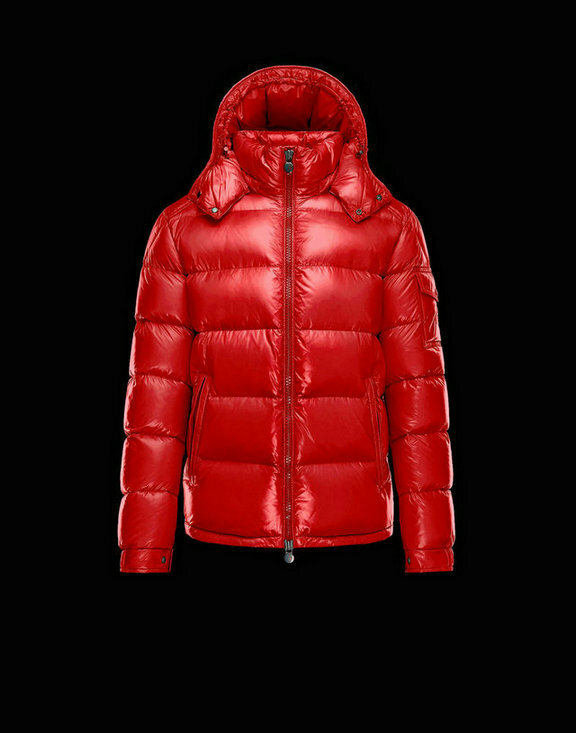 Love this jacket! 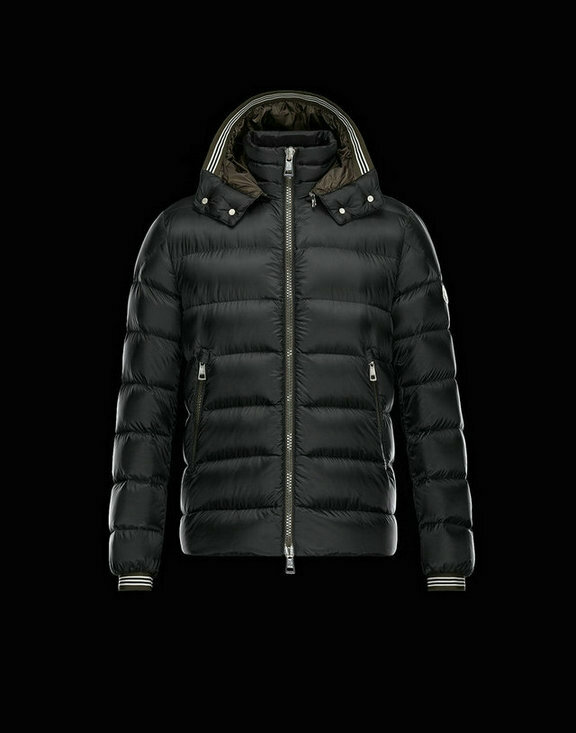 Perfect for winter days! 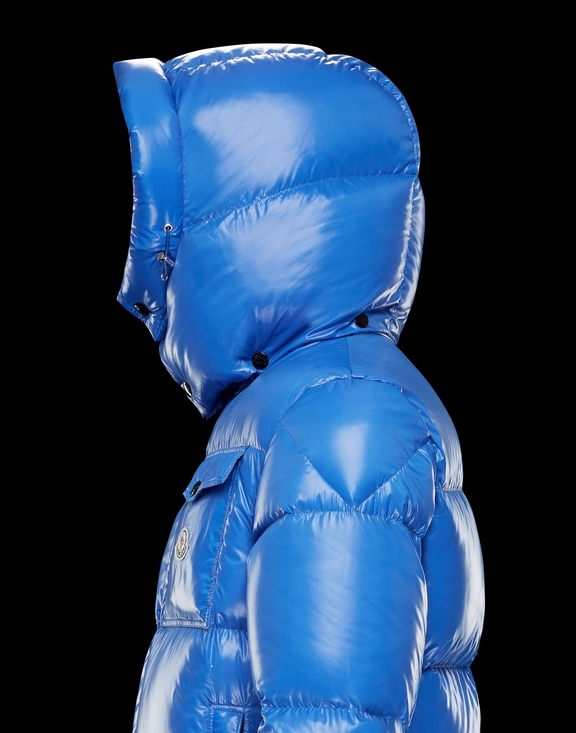 This jacket is fantastic. 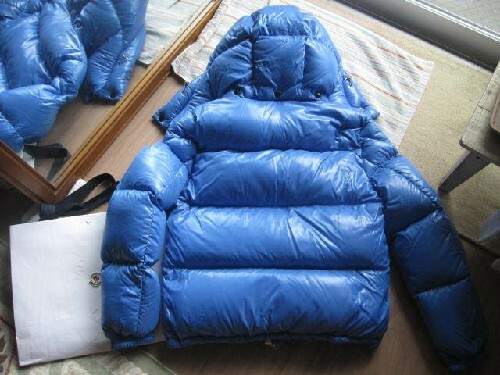 I bought it for my husband, who hates cold weather. 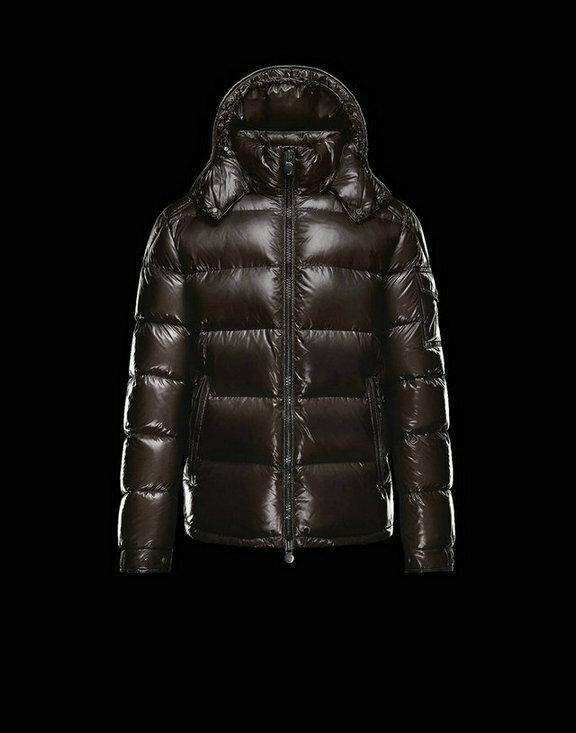 It feels as light as a feather, you can hardly tell you're wearing a jacket, and yet it's warm and cozy inside.